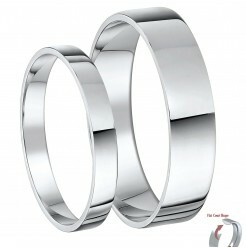 Plain Palladium wedding rings. 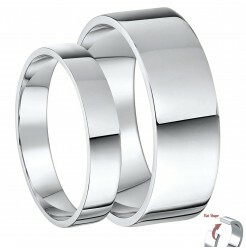 Choose from palladium 500 or palladium 950. 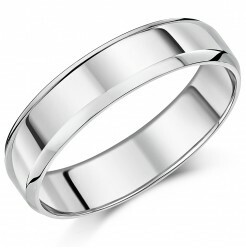 Palladium is a more economical alternative to buying traditional gold or platinum wedding rings. 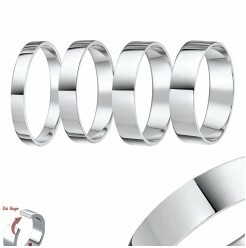 It is not only beautiful but also very durable. 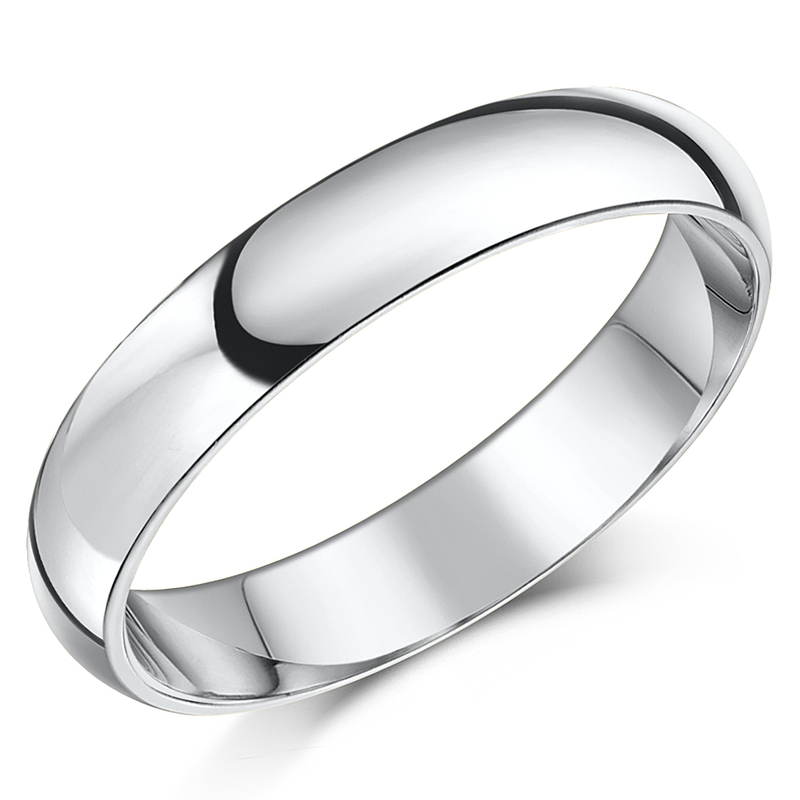 In fact, Platinum and Palladium come from the same group of metals. 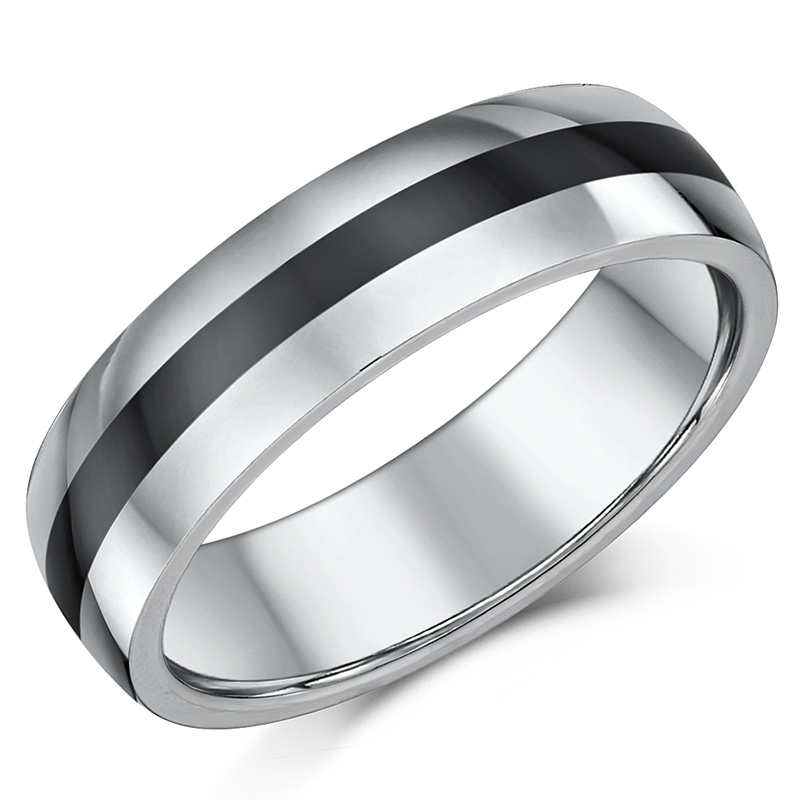 Traditional Platinum is alloyed with another metal to improve its workability, while Palladium is alloyed with Platinum to add a bit more hardness and durability. 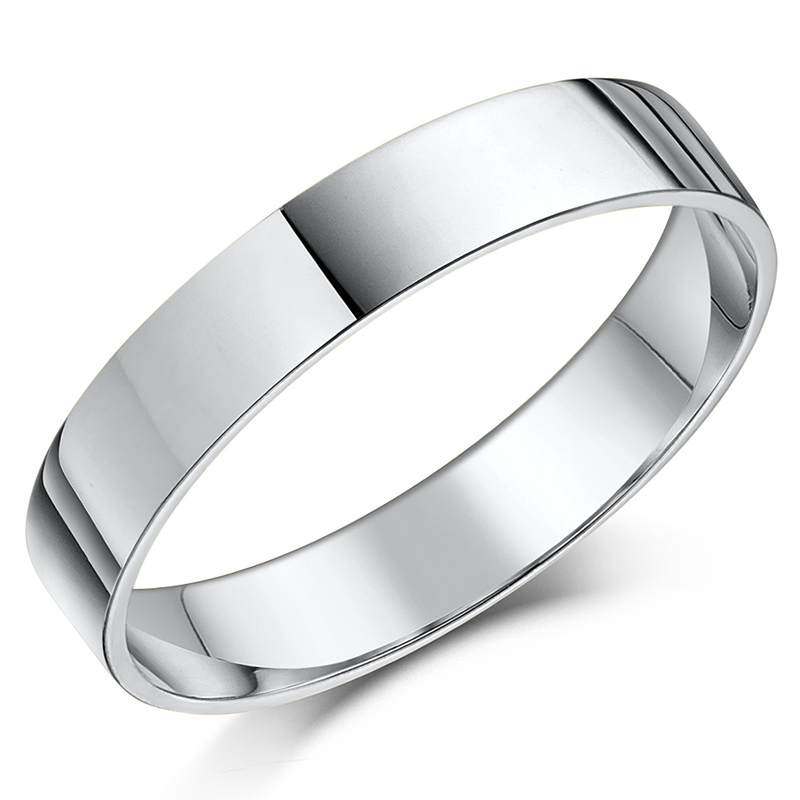 Currently, Palladium is about half the value of Platinum, but the gap is steadily closing as its value has increased by about 25% over the past 15 years. 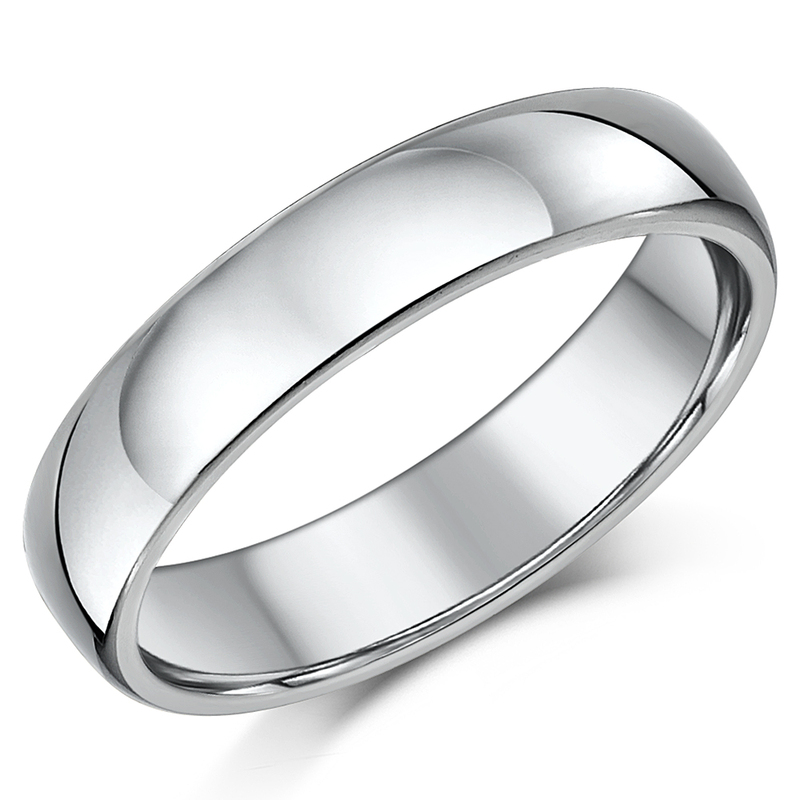 Because Palladium rings have the same physical properties of platinum, most people will not be able to tell the difference. 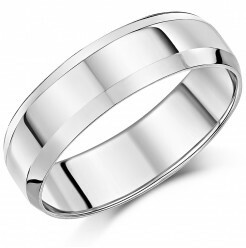 - both are white by nature, very hard and durable, and are hypoallergenic, so anyone with skin sensitivities will have no problem wearing a Palladium ring. 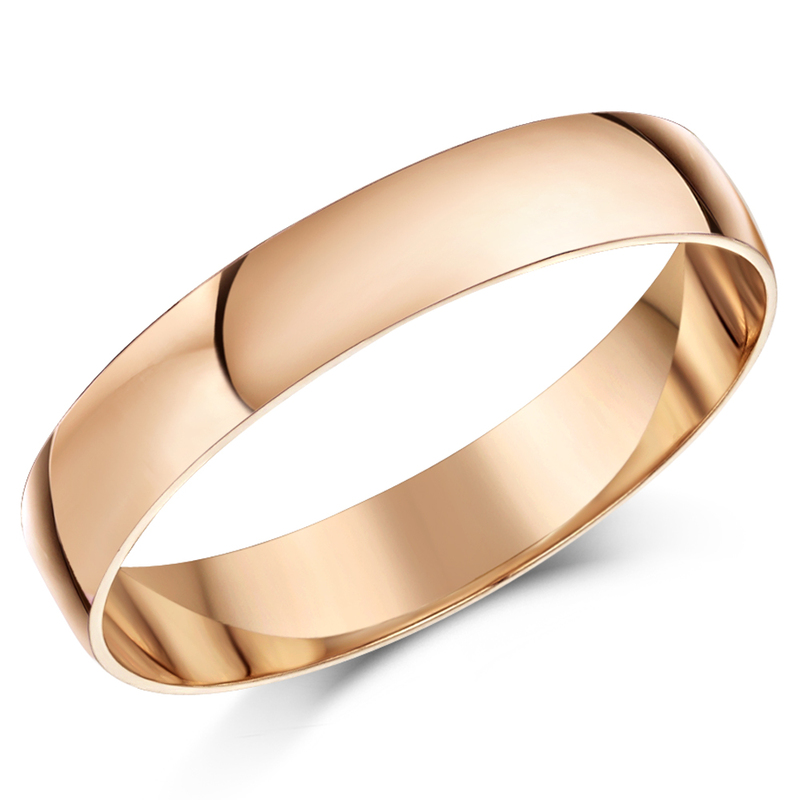 These rings, available with beautiful diamonds, and designer shapes, are now becoming the wedding ring of choice, especially where you have a limited budget, but want to have something that is just as beautiful and durable as the more expensive metals. 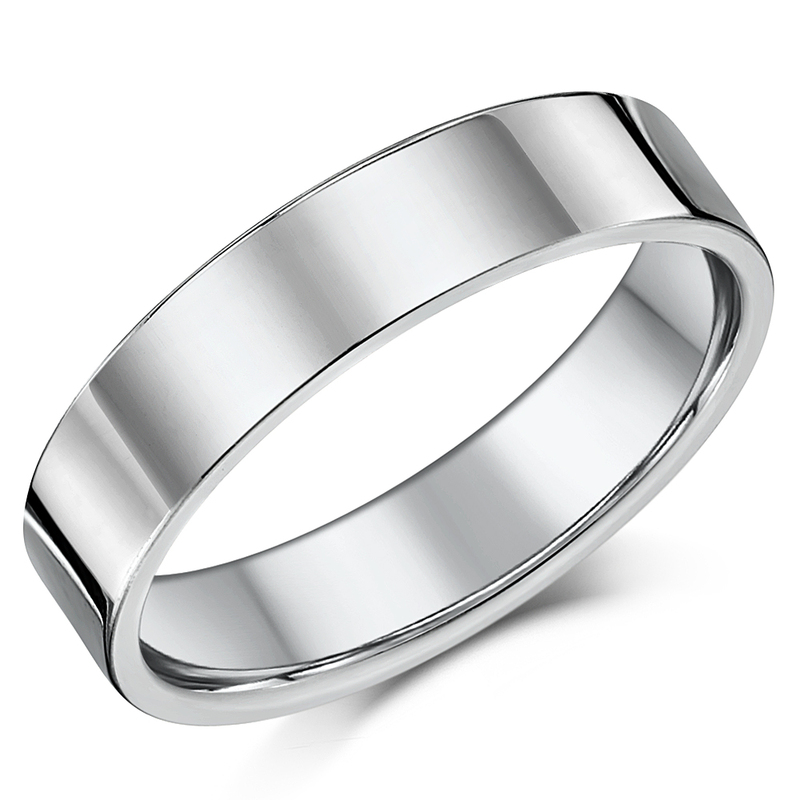 An added extra bonus of going for Palladium is that your wedding ring will have a much longer lasting shine, than gold or platinum can offer. 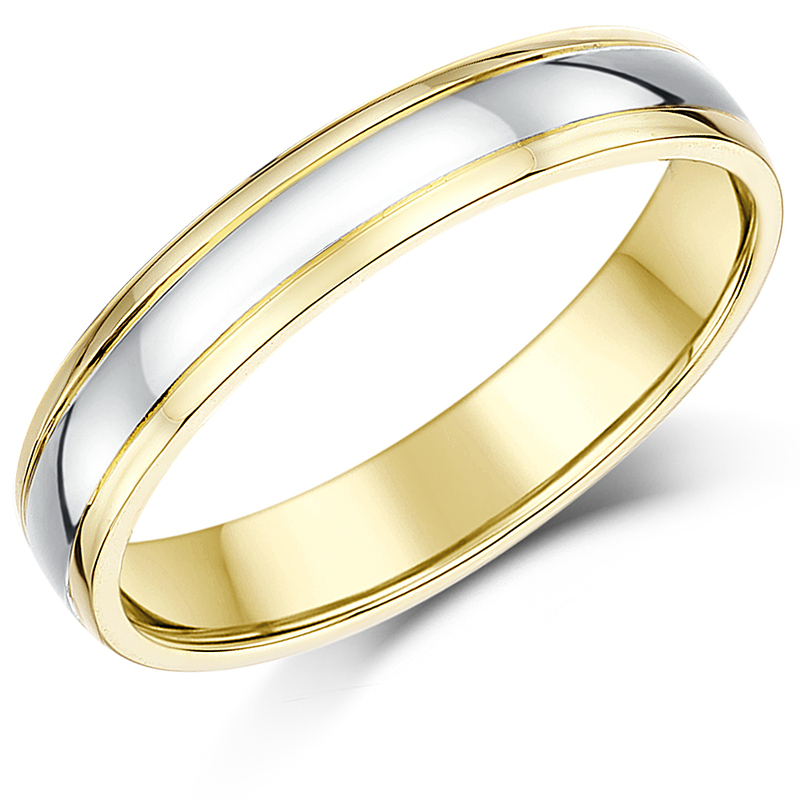 Quite often platinum and gold rings will need to be refinished periodically, to bring them back to their original condition, which also bumps up the price of these rings over time. 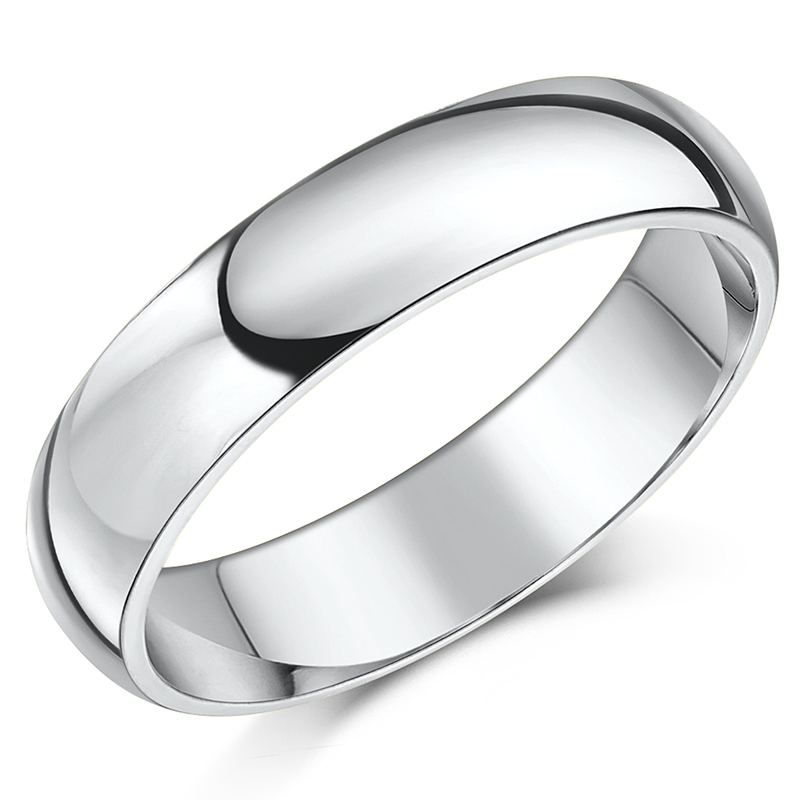 Take a look at our extensive range of Palladium wedding rings, at Elma UK Jewellery where we have a great choice between Palladium 950 or Palladium 500, with or without diamonds. 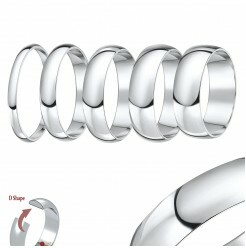 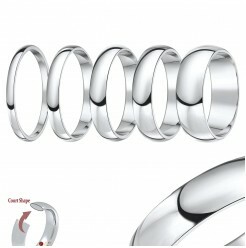 For those of you who love the look of Platinum or white gold, Palladium rings is a more affordable choice. 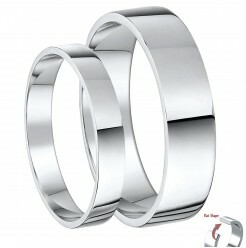 Remember though, that any wedding ring is priceless to its wearer no matter how much it cost!